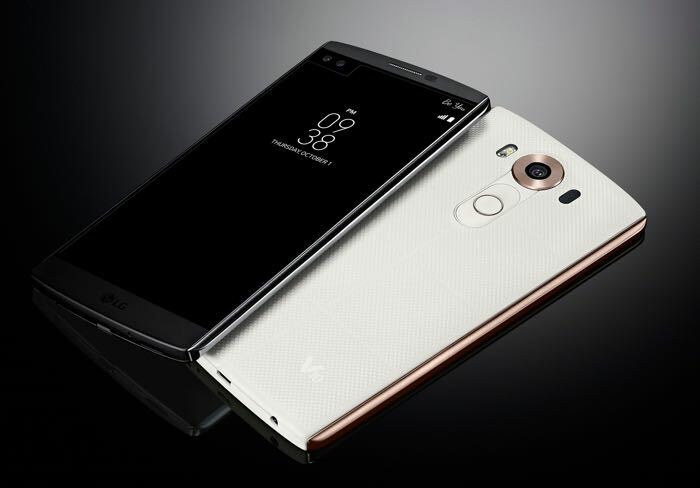 LG has been teasing their new LG V20 over the last week, the company will unveil the handset at a press event at IFA on the 6th of September. Google just announced their new In Apps search feature for Android and now LG has announced that their new LG V20 smartphone will be one of the first devices to have the feature. The new LG V20 will be announced at IFA next week, it will be one of the first devices to come with Android 7.0, we will have more information about the device next week.